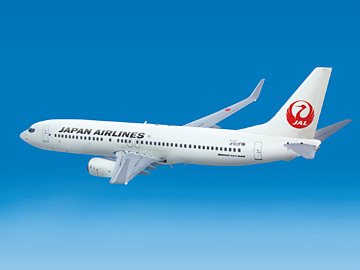 Compared to earlier models of the B737, other than an increased fuel capacity and upgraded aerodynamic elements, the biggest improvement is the large blended winglets fitted on the wing tips. Not available For more details, please confirm seat specifications by class. *Some ship of non-reclining seats are only row 22.